This a very well-conceived album that happened to be one of Tobacco of Black Moth Super Rainbow's favorites of 2008. The album does an excellent job of absorbing your brain cells. 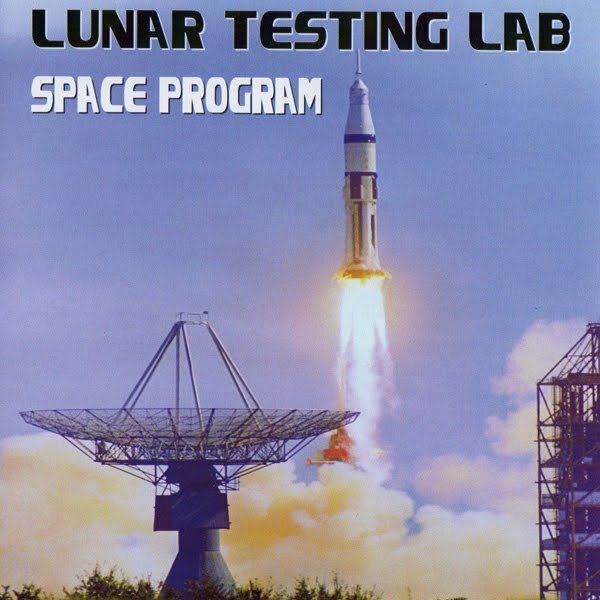 Sounds like Boards of Canada IN SPACE. Casino Versus Japan IN SPACE. It's an obvious choice for my next journey through the cosmos because it's definitely not working well as a soundtrack to "Little Parents, Big Pregnancy" on TLC, which I'm currently watching on mute for some reason. Space Program and astronomical objects? Top notch. Space Program and the expulsion of placenta from a mesomelic dwarf? Not so much (although I'd love to create a playlist for such a thing. Where's some Gerogerigegege when you need it?). Be sure to check out the Seashore Blvd EP that I posted back in June if you missed it. absolutely amazing, been listening to this for a while and cant get enough, thank you for introducing them to me through their EP! totally down... and not to be found elsewhere as i can tell. re-up? thanks for all the jams. this totally should be put up again! wow. this ABSOLUTELY needs to be reupped.